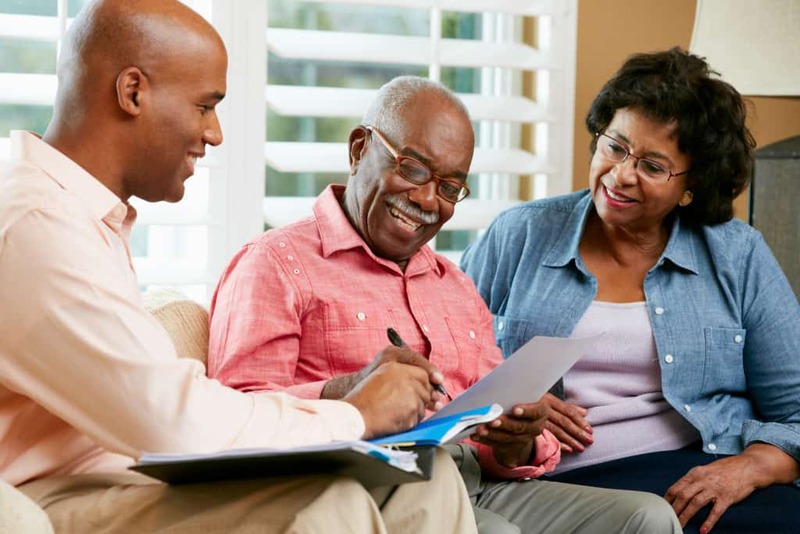 Why use a Medicare Broker over an Agent? Using a licensed Medicare broker can save you hundreds, even thousands of dollars. I will show you how to maximize your benefits while lowering your Medicare insurance premiums by using a Medicare Insurance Broker. Working with a licensed Medicare broker provides you with the best available options ensuring your peace of mind and good health. MedicareInc is your top choice when looking for a Medicare broker. Agents often work for only 1 specific company offering only 1 plan option. Brokers are contracted to represent many companies offering the widest variety of plans. Agents only contact you to gain your initial enrollment. Brokers do an annual review to make sure you are in the best plan at the best price. As a licensed Medicare broker, we represent all the top rated insurance carriers. We make sure you’re receiving the maximum coverage at the lowest price. The best part is, we don’t charge for our services. You’ll never see a bill from us! It’s easy to get in touch with us and we’ll make sure you get in the plan of your choice. Using a licensed Medicare insurance broker can save you thousands of dollars over the term of your Medicare plan. Working with a licensed Medicare broker provides you with the best available options ensuring your peace of mind and good health. Before you buy a Medicare supplement plan, make sure you’ve explored your best options by using a licensed insurance broker. If you have any questions about the content of this blog/video or about enrolling in Medicare, you can contact us directly by clicking here. Our licensed Medicare insurance brokers are waiting to help you make the most important decisions regarding your health. Also, feel free to explore our FREE Medicare Strategy Guide. This guide will help you learn more about your Medicare options.